Do you need a little extra colour in your life? Shop during August and then treat yourself to Bonus Days! 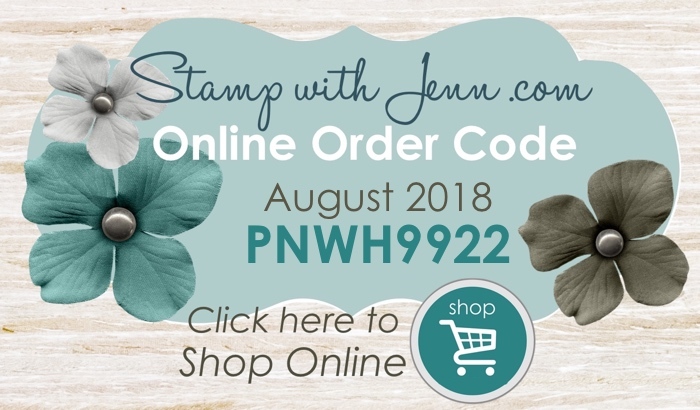 For every $60 (before taxes and shipping) you spend August 1st-31st, you get you a $6 Bonus Days coupon that you can use in September. There are no limits on coupons, so every purchase and every $60 increment counts! 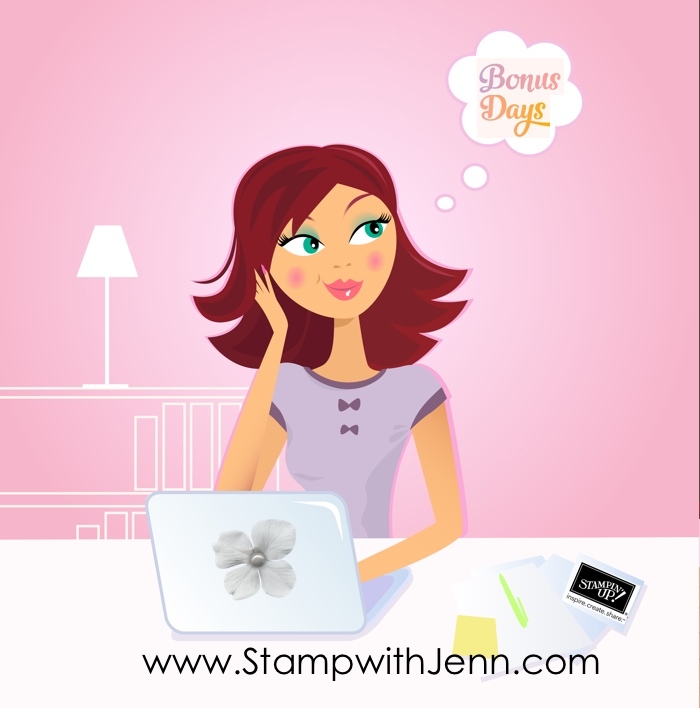 I’ll help you keep track of your coupons (just email copy me and I’ll remind you when it is time to redeem). Start shopping here and don’t forget to use this month’s Online Code for extra rewards. Prefer to look at a real live catalogue? 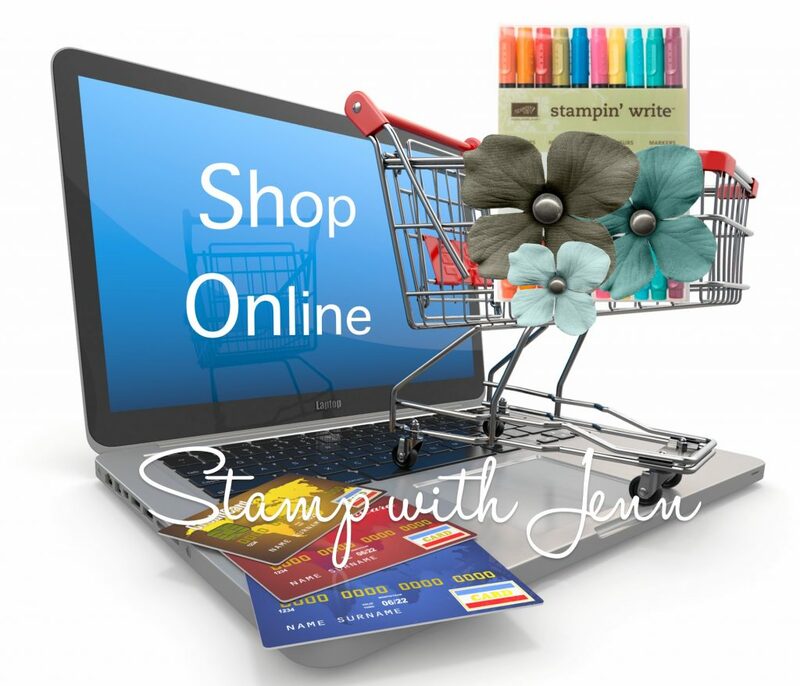 email me at fun@stampwithjenn.com and I’ll hook you up with one.